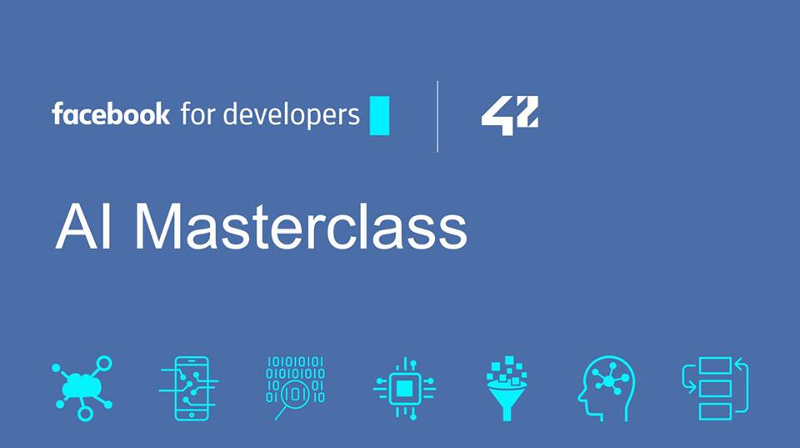 AI Masterclass is a program of 5 workshops on Artificial Intelligence brought to you by AI experts at Facebook. We will be going through, learning and discussing the materials created for this workshop. • Please register for the event on Eventbrite as we will have limited seating. 10.00 – 10.05 Registration, very short meet & greet. 10.05 – 10.30 Plans for Developer Circle Harare 2018. *Refreshments will be provided throughout the event. To become a part of the community, join the Facebook Developer Circle Harare group on Facebook.